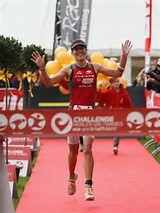 On the Ironman front both Yvette Grice and Matt Dowle and have been busy over the weekend with podium finishes in their respective Ironman races. Highlighted below is the the versatility of the TeamBW athletes with the results covering from Regional Triathlon and Open Water Swimming Championships to English Schools track Championships. The South East Region Open water Championships were held in Chichester this weekend. Some strong results for TeamBW athletes…. Gary Brickley 1st in age cat. Meanwhile also this weekend was the English Schools Track & Field Championships in Birmingham where TeamBW athletes Almi Nerurker and Bethany Cook represented Sussex in the Inter Girls 3000m and Junior Girls 1500m respectively. 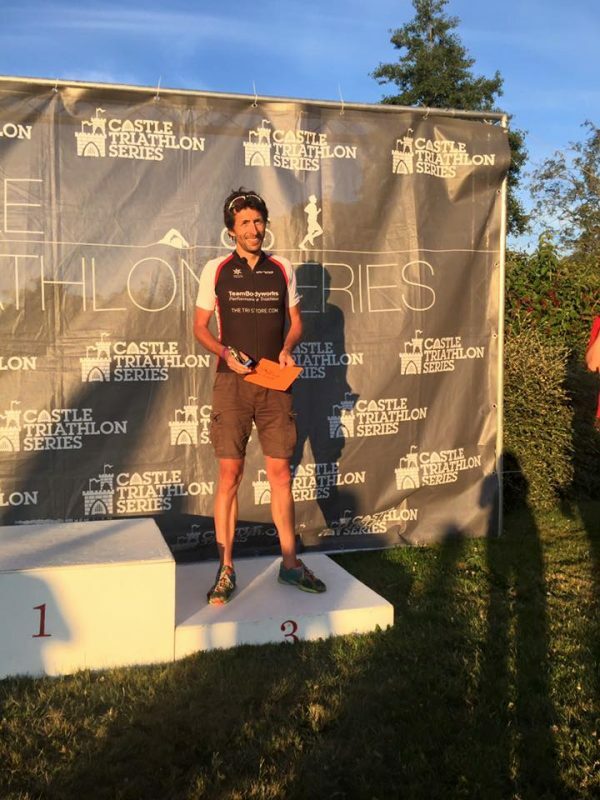 More results from the TeamBW athletes over the weekend.This time the venue was the Chichester Childrens Triathlon and Aquathon. a good sixed crew of Team Bw athletes and followers travelled over to the event. Well done to all those who raced and represented TeamBW. Hope you had an enjoyable day. 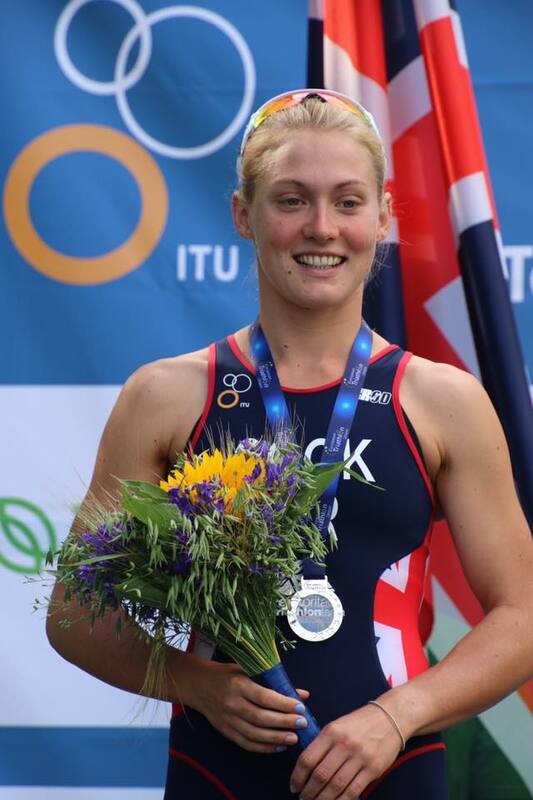 Chloe Cook takes 2nd today in Estonia at The ETU Cup race in Tartu. Still some work to be done on the champagne bottle opening ! Results from the Supertri day of racing at Dorney Lake makes positive reading for the TeamBW athletes. On a day where it wasa great oppotunity for athletes of all age ranges to compete and watch each other from Senior Elite to the 8 year olds.